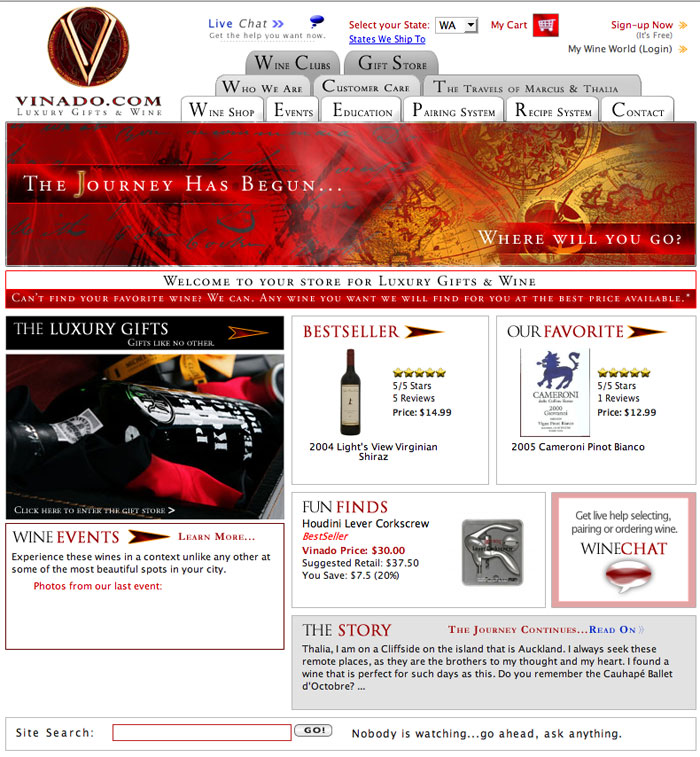 Vinado was a small Seattle based wine retail startup trying to become the next wine.com though a blended approach of rich online experiences and in-person events. While the popularity of their on-site tastings continued to grow, the online business struggled. Vinado’s chief operating officer had overseen the development of a rich website in partnership with a local development group and various marketing staff but it just didn’t seem to be taking off. 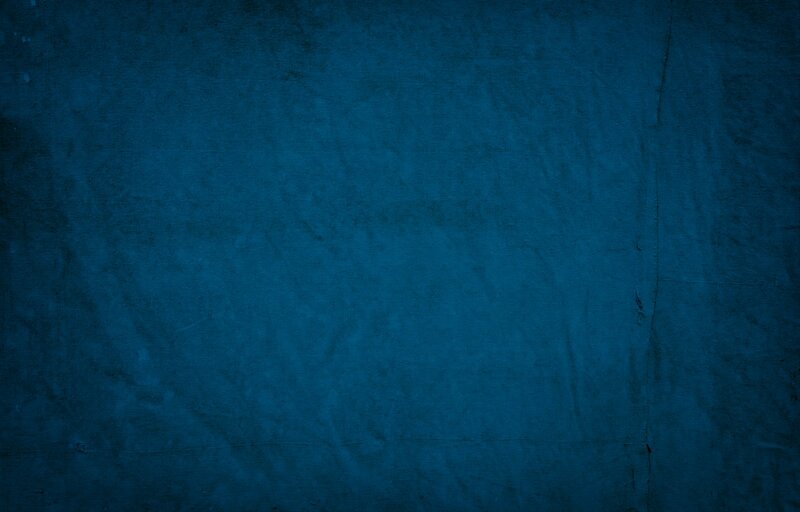 · Where Vinado.com needed to have an online presence in the traditional online environment to capture meaningful customer volumes. · Investment recommendations between development and marketing programs if Vinado wanted to become successful in the online space. Thanks in part to Curtis’ partnership with Vinado, the company was able to make tough but educated & proactive decisions about where to take the company. By making these decisions pro-actively, the company was still in a position where they could re-invest assets to be able to double down on the mail based programs that were most effective.